Sometimes it isn’t only race car drivers who need an attenuator, but fans as well. Our special prediction is a soothing one for roughed up race fans who’ve had a difficult week in the wake of Robbie Wickens’ grave accident and injuries. Rest assured Saturday night won’t be at all like that, so everyone can take a deep breath and . . . relax. At half the length, Gateway will prove a much tamer track than Pocono, with far lower speeds, much shorter straightaways and shorter radius turns. 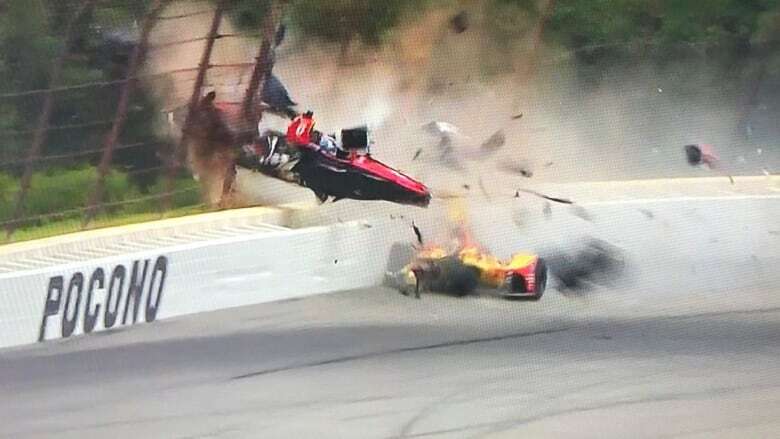 The racing’s a lot different; sure there’ll be wrecks, but thankfully none on the order of Wickens’.